Are you ready to invest in your success? 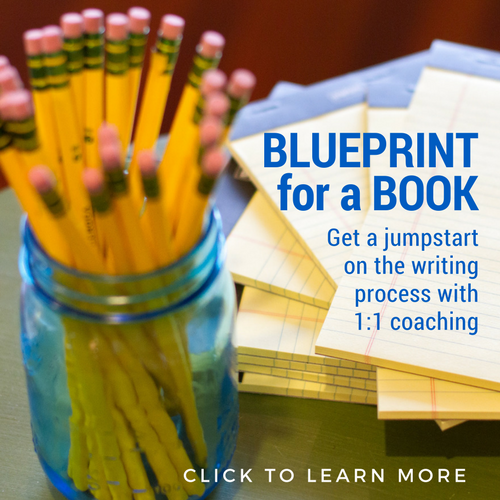 Get customized, personalized one-on-one book coaching. Click each image to learn about my programs. WHAT DO WRITERS SAY ABOUT working with me ? 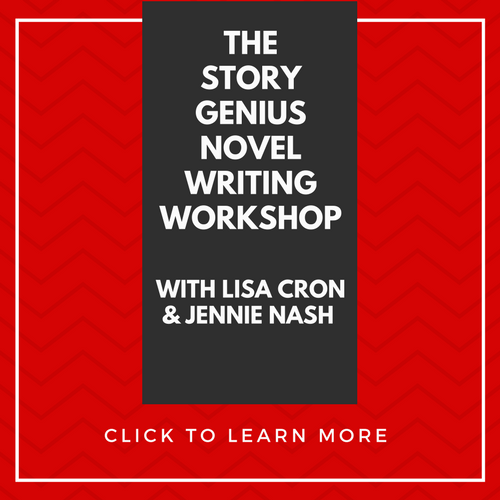 "Every writer, from complete beginners to seasoned professionals, needs someone to do what they can’t do, no matter how experienced: see their own work with fresh eyes. The trick is finding someone who can then pinpoint what’s working, what isn’t and how to remedy it. For me, that person is the indefatigable, insightful, beautifully brutally honest Jennie Nash. While she never pulls punches (after all, you’re paying her not to), Jennie is always encouraging, empathetic and compassionate – not to mention spot-on. She is also quick. All this is why, even though I’ve worked in publishing, as an agent, and taught writing for decades – in fact, my book is about how to write a story -- I turned to Jennie when I wanted to get the manuscript ready to shop. We worked together every step of the way: on the manuscript (including helping me get organized enough to really focus in on it), the query letter, the proposal, and the marketing platform that helped me land the agent I wanted most, who then sold the book to a great publishing house. I couldn’t have done it without Jennie, and I can’t recommend her highly enough. She is a godsend." —Lisa Cron, Wired for Story (Ten Speed Press, 2012), Story Genius, (Ten Speed Press, 2016). Instructor, fiction master class, UCLA Extension Writers' Program. Ted Talk-giver. Do you want powerful support at an affordable rate? Get personalized book coaching from my HAND-PICKED book coaching team at Author Accelerator. The links on these two programs take you over to Author Accelerator, the place to get powerful and effective book coaching at a rate that won't break the bank. You'll be leaving my website, but you'll still be getting all my knowledge, insight and strategies! I hand select all my coaches and train them in my strategic coaching system. They are awesome and you will love them! Click each image to learn more about our core programs. WHAT DO WRITERS SAY ABOUT AUTHOR ACCELERATOR ?